Jeep’s MP Compass has a nice interior, but this gem of FCA fail is too good not to share. 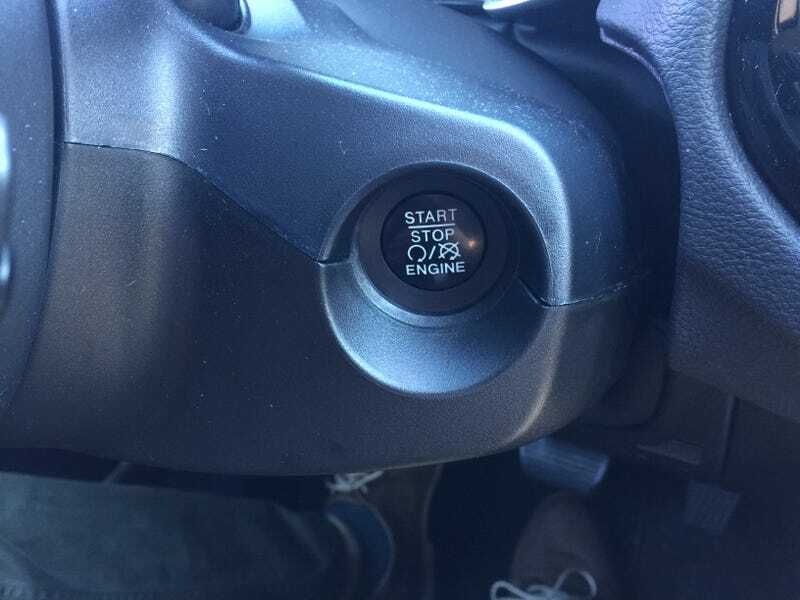 The steering column shroud around the Start button is hilariously unfinished. Also, the exterior rear quarter panels on our car have a corner shaving inconsistency between the same panel on the left and right respective sides of the car.